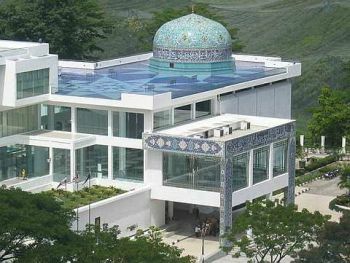 Islamic Arts Museum Malaysia was officially opened on December 12, 1998. 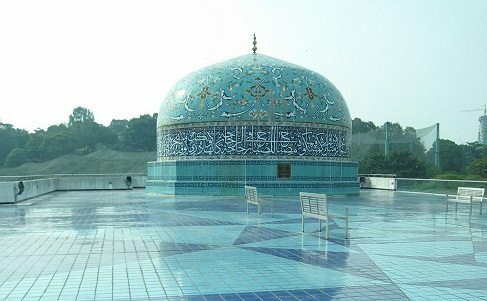 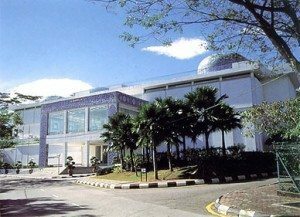 The museum is located in the heart of Kuala Lumpur’s tourist belt amidst the lush greenery and within walking distance to the National Mosque, Birds Park and National Planetarium. 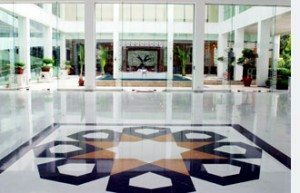 Visit the Islamic Arts Museum of Malaysia in Kuala Lumpur during your vacation in Malaysia.